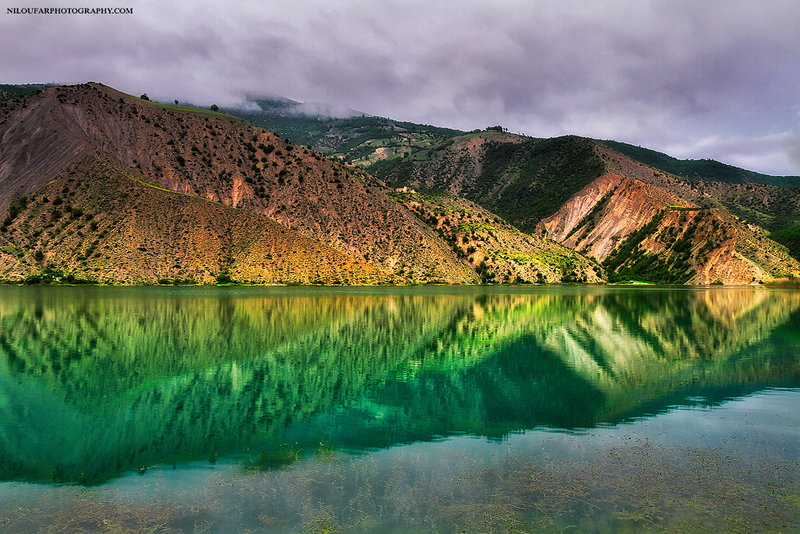 Calm Reflect / Valasht Lake / IRAN | Niloufar Photography | Exploring the beauty just around you! Valasht Lake contains two million square meters of water in an area of 24 hectares and is fed by a number of springs in its bed. Access to this lake is from the northeast of Kelardasht (recommended), of course there is another way from west of the Chaloos Road and Marzan Abad.